When you are looking for the right company to provide you with Marine Marble Sealing in Hollywood, you should call AAA Marble Care. We've been providing exceptional services to customers in South Florida for years and are well known for being reliable and professional with every job we do. We offer our services at very affordable prices we know you will love. 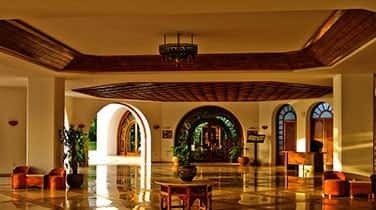 Over the years, we have built a stellar reputation in the area and strive to maintain it every day. We know you will be impressed with the work we can do for your marble surfaces. We aim to provide services you can't find anywhere else. We are simply one of the best in the business. Marble sealing is vital to the life of your marble surfaces. It can protect it from daily wear and tear and other damage that can occur. Other than sealing, we can offer you refinishing, polishing, cleaning, honing, and even maintenance services. We have extensive experience working on marble showers, walls, vanities, countertops, flooring, staircases, decorative pieces, and many other surfaces. We will make sure the work we do is flawless and efficient. We will provide you with a cost-effective plan for restoring your marble so it looks like new again. Your satisfaction is always our top priority at AAA Marble Care. 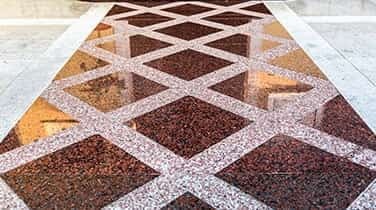 We will be happy to remove any dullness, stains, cracks, or other damage from your marble with our Marine Marble Sealing in Hollywood. 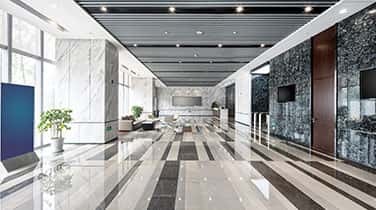 We use high-quality tools that can perform any job flawlessly, including diamond grinding machinery, stone polishing pads, polishing powders, refinishing pads, marble cleaning products, and other machinery. We've worked in customer's living rooms, dining rooms, kitchens, bathrooms, bedrooms, offices, boats, and other rooms and structures. 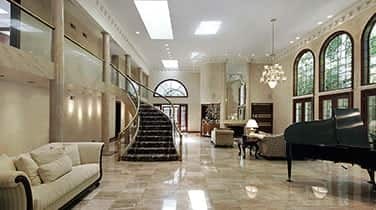 We are dedicated to ensuring your marble is restored to its original condition and has long lasting shine.